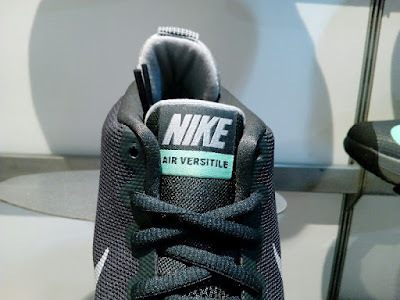 The Nike Air Versitile is a good budget shoe if you are looking for more options. 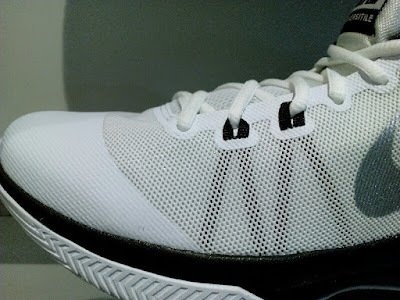 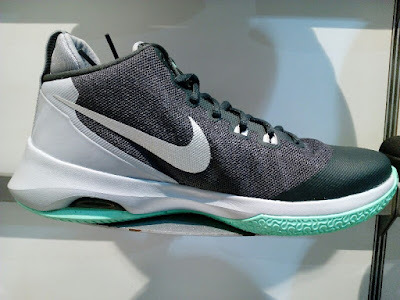 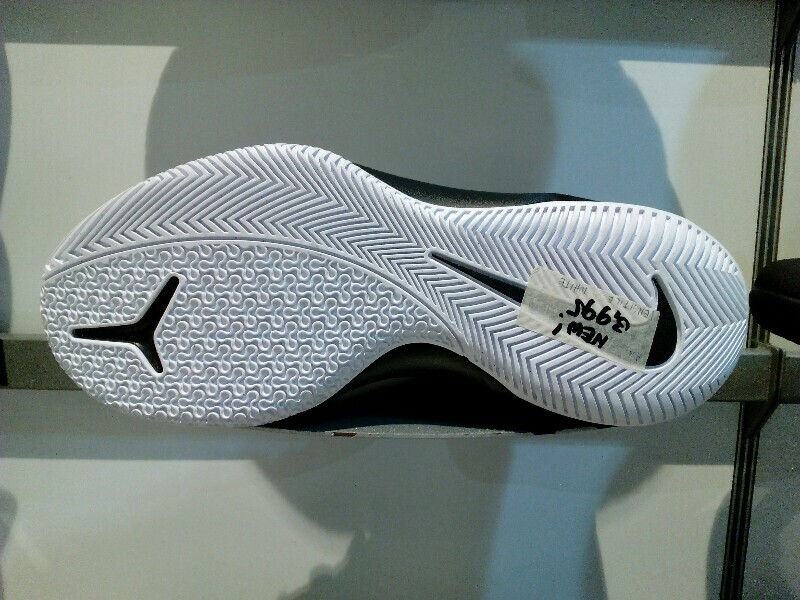 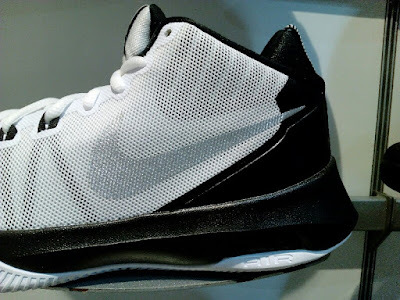 The shoe have different components which would be ideal for casual balling. 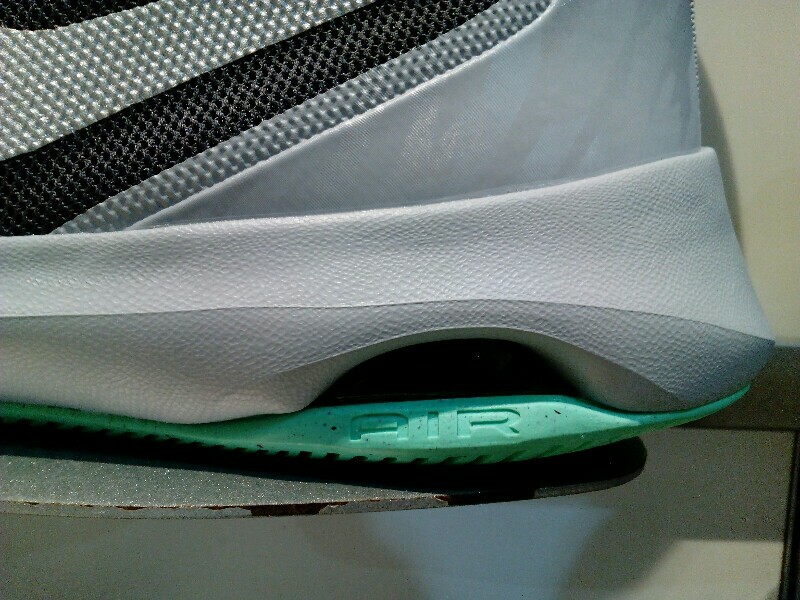 Air unit in the heel with adaptive lacing system in the forefoot to provide you with a secured fit. 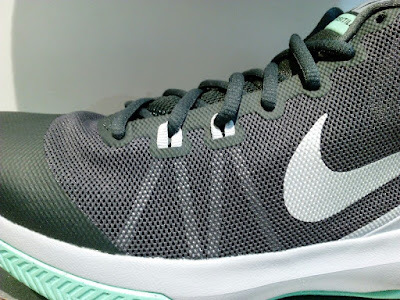 Lightweight mesh with fuse panel for support in high-wear areas. 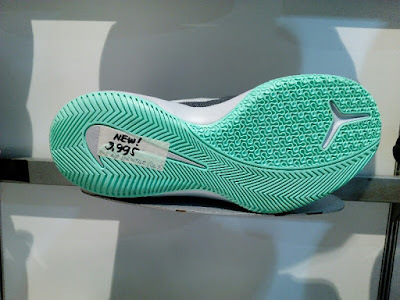 I personally think that this like a cousin of one Nike's budget model, the visi-pro, as they share key techs that which would made you enjoy your balling sessions. 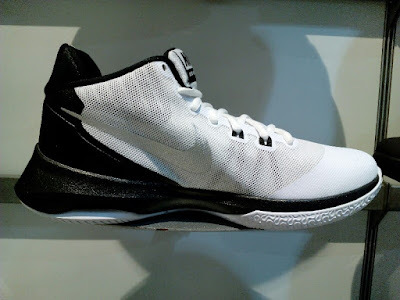 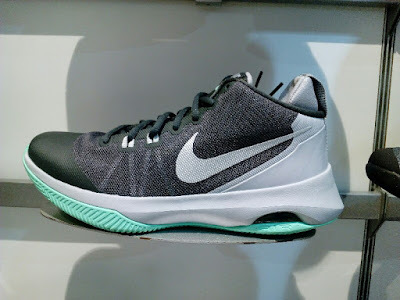 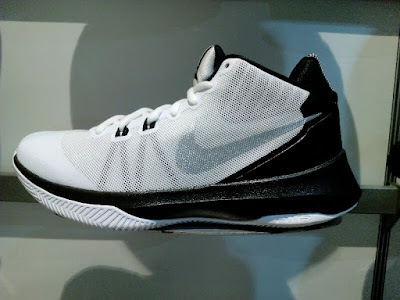 These are available at Toby's Sports Trinoma for Php 3,995.